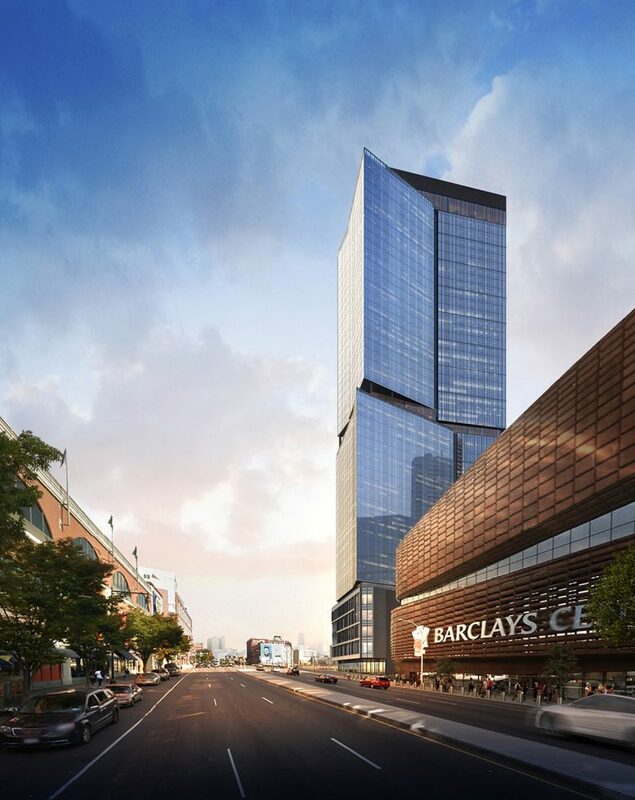 The Greenland-led partnership also said on Monday it would break ground in early 2019 on a long-stalled, 500-foot-tall apartment tower next door to Barclays Center. 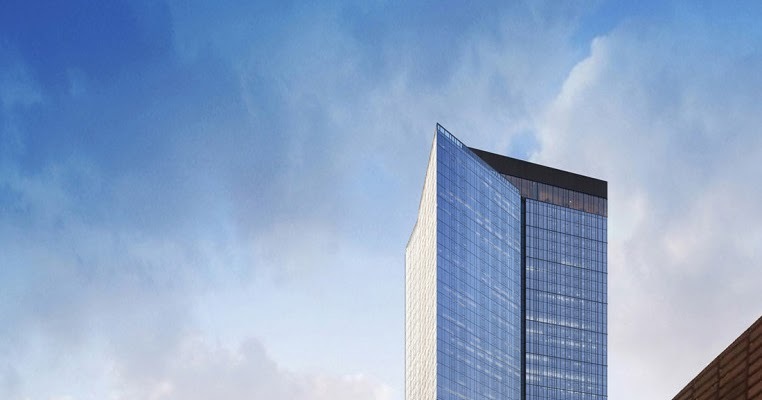 A rendering of the project is shown here for the first time. Glad to hear this whole development is still moving forward. The new redesign looks good. This is what the taller one looked like before ( the old SHoP design.). It would be cool to have the uniformity of all 3 building being the same. But the first 2 are a bit cartoonish. The new design looks more elegant and modern. The new design reminds me of CetraRuddy’s 500 summit design. I think they may be starting here soon. The previous articles from last fall stated they would start in early 2019. Wonder how long before the mall on the other side of Atlantic gets redeveloped, all that air space. 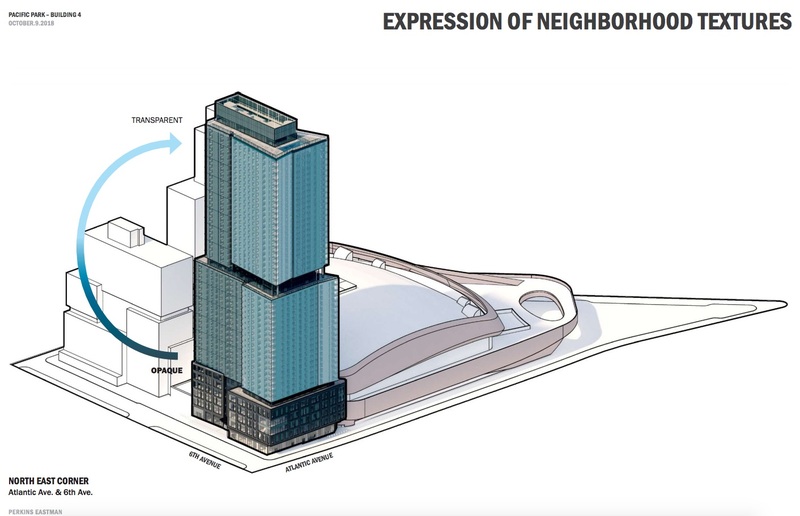 I still would have preferred Ratner not implode and instead build out the full Gehry-envisioned complex. ShoP’s arena looks great, but in the end its a favorable result from a half measure. 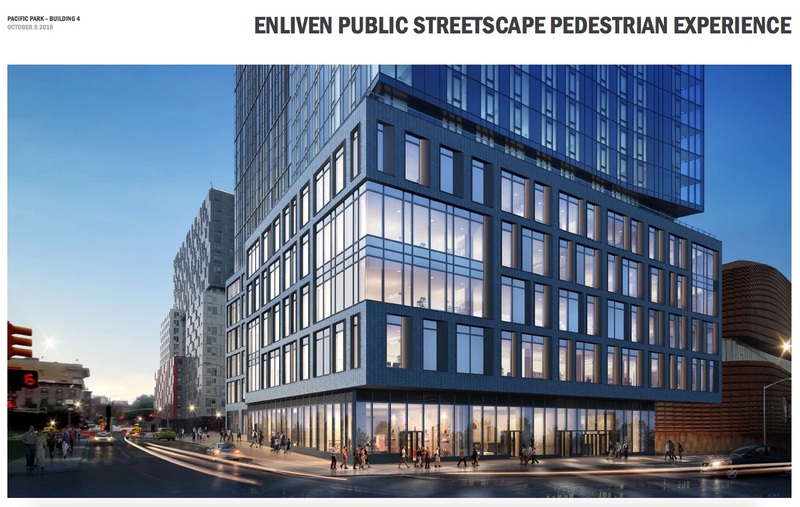 I still wonder what we could’ve seen here if Extell had developed the area when they were making a stink about the project all those years ago. The Gehry plan would have been a massive landmark. Now anywhere, USA. 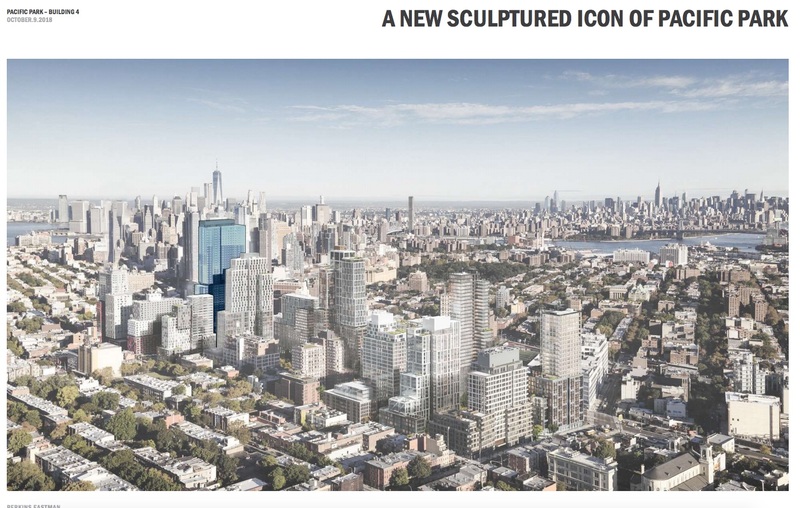 I had never heard that Gehry had a design proposal here. Looked pretty cool. Definitely would have been more of a landmark. Wow, that is some tortured archibabble in that slideshow. Really stretching it with this pretentious nonsense about a sculpted gem. Is anybody really buying that as the design inspiration? But eh, it’s not hideous. Just build it! Yeah that’s some BS about it being a sculpted icon. No way. I agree - it is decent though. Just build it. …when words are used to polish a turd. “Creating A Sculptured Icon” I think they liked the Gehry design too!